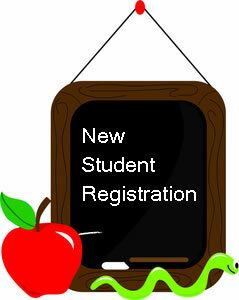 Need information on registering your child in a Broward County Public School, or how to change your address in our system? Get all the details now! 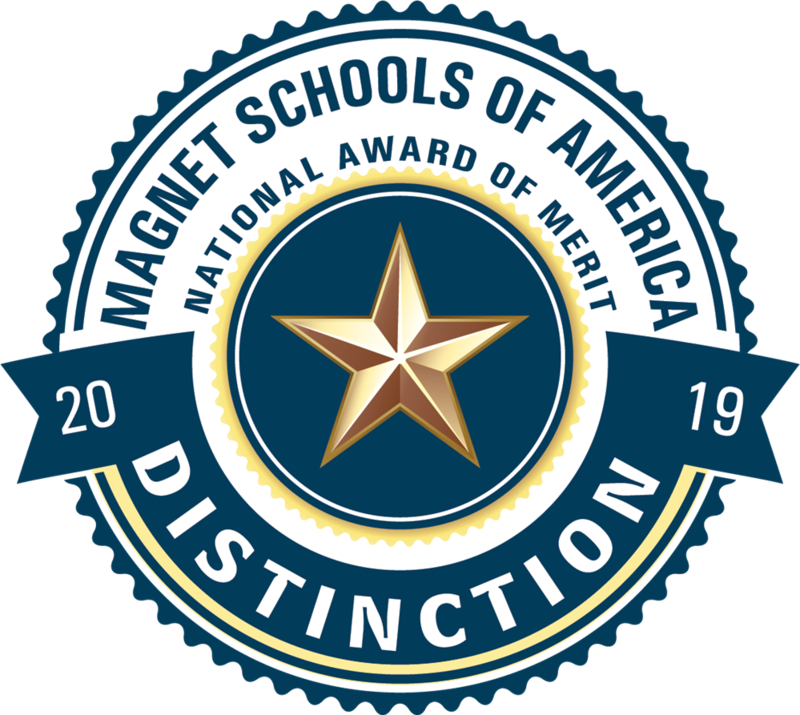 Plantation Middle School Awarded the 2019 Magnet Schools of America "Magnet School of Distinction" Award! 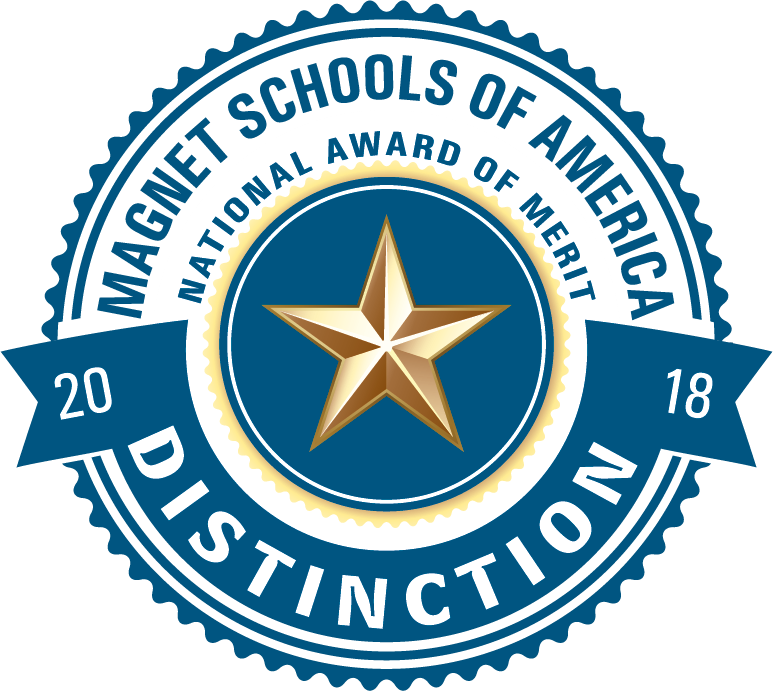 Plantation Middle School Awarded the 2018 Magnet Schools of America "Magnet School of Distinction" Award! Third year in a row! 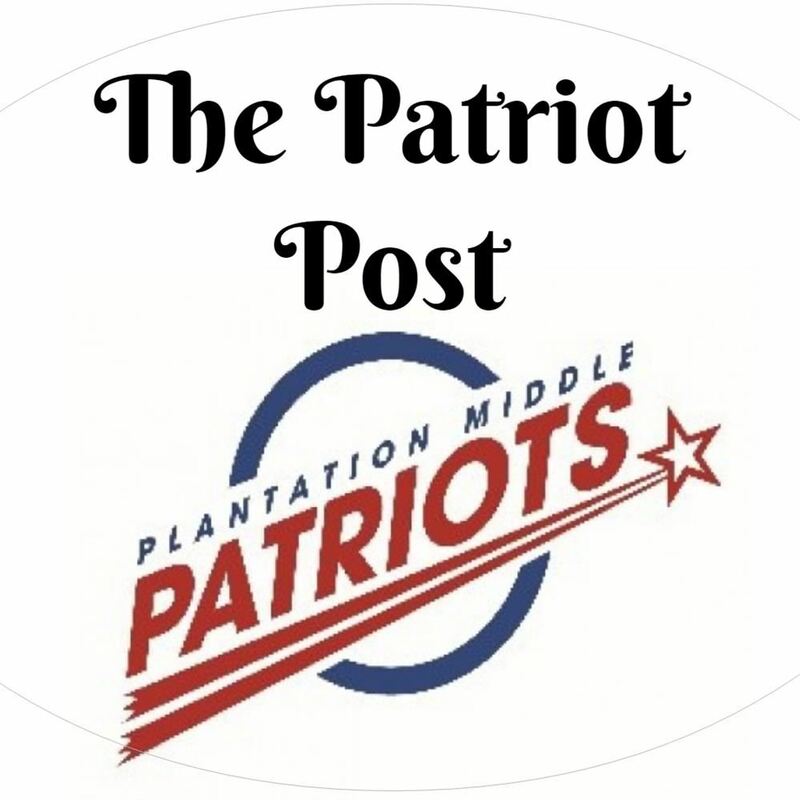 Plantation Middle School Awarded the 2018 Magnet Schools of America "Magnet School of Distinction" Award! 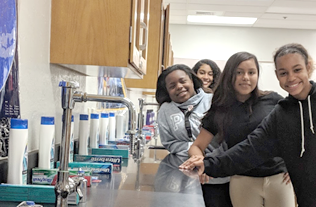 Plantation Middle School Awarded the 2018 Magnet Schools of America "Magnet School of Distinction" Award! Two years in a row! Plantation Middle School Awarded the 2017 Magnet Schools of America "Magnet School of Distinction" Award! Congratulations to Marjory Stoneman Douglas High School student David Wu on being named a National Merit Corporate-Sponsored Merit Scholarship winner by the National Merit Scholarship Corporation (NMSC). 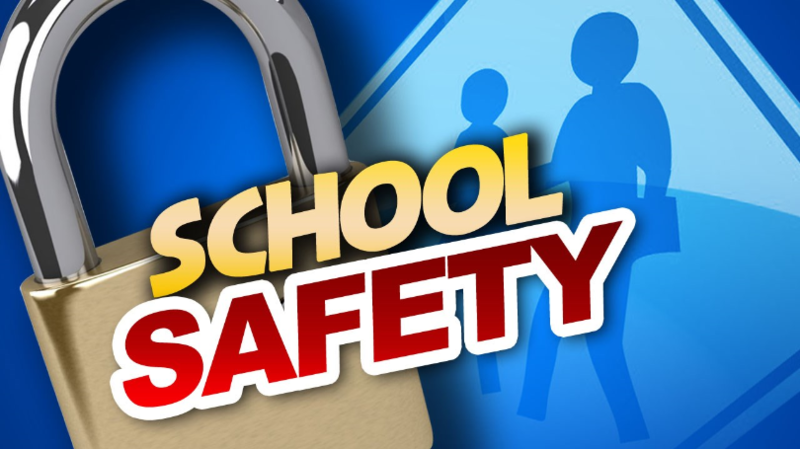 Students from Beachside Montessori Village, South Broward High School, South Plantation High School, Everglades High School, Driftwood Middle School, Hollywood Central Elementary School, and Pioneer Middle School.